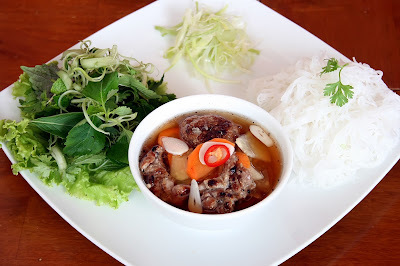 Hanoi is considered as a famous destination with attractive dishes. 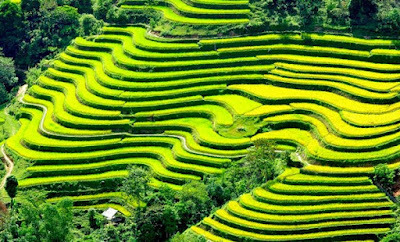 So, cuisine is one of the most delightful things that draws a large number of people coming to Hanoi every year. 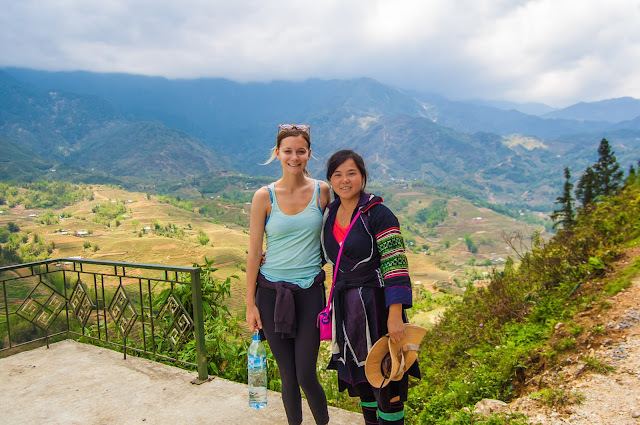 Exploring a unique food background of one of the biggest cities in Viet nam is always an indispensable treat for most tourists. 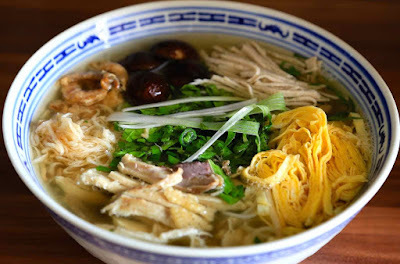 Here are top 7 foods that makes you fall in love with Ha Noi at the first bite. Phở has been cooked for decades and it’s not only an emblem of Hanoi but also of Vietnam. 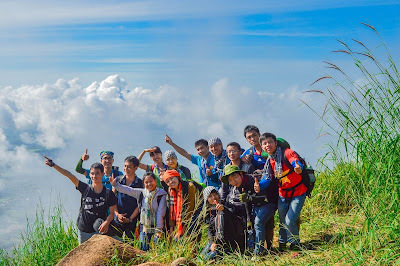 People are charmed by sweet and pure taste of its sauce together with some tender pieces of beef or chicken. The strings of rice noodle which is totally handmade also brighten the unique of this dish. 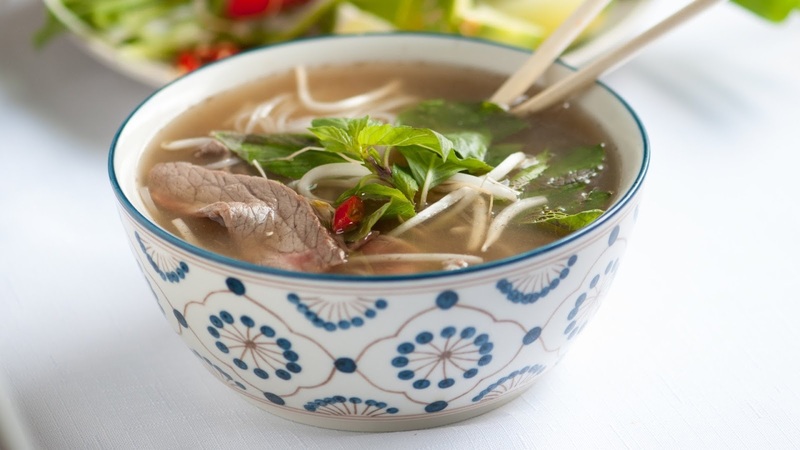 Classic pho has four ingredients: clear stock, quickly boiled beef, rice noodles and herbs or green onions. While every shop has its own secret recipe, few tinker with the rest of the preparation. Travelers can also try Pho at small shops along the streets. 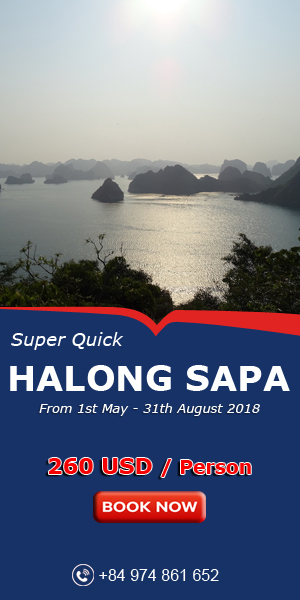 Just go down streets in the morning and look for a place that you see a crowded of local people gathering around having Pho as their breakfast. Another famous and delicious breakfast in Hanoi is steamed rice roll. Steamed rice roll looks like a stuffed pancake or a crepe but it’s not sweet. It’s made from rice paper combined with minced pork and chopped mushroom. Cooks also put some pieces of Vietnamese ham and pork cotton on top. Steamed rice roll is no salted at first that why this dish is served together with a small bowl of fish sauce mixed some chopped garlic, red hot pepper and slices of unripe papaya. All of these ingredients and secret family recipe make steamed rice roll’s become a real star in Ha Noi's foods. Bun cha is a perfect combination of sour, salty, sweet and hot taste that people feel hard to put down their chopsticks at first try. There are only 3 main ingredients in a bowl of kebab rice noodle as grilled pork, vermicelli and sauce. Simple ingredients, unreal flavor. 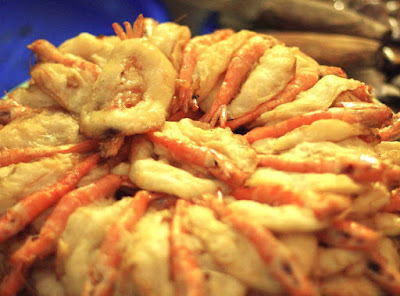 Eating shrimp in batter or shrimp fried pancake is a perfect thing at decline of a day. This is a kind of rice flour pancake with shrimp filling. The food is dipped in a sweet and sour fish sauce, some papaya and carrot slices. For the very first bite, Bánh tôm just melts in your mouth. Bun Thang means vermicelli soup in Vietnamese. The name of the dish, bún thang, is comprised of ‘bun’ and ‘thang’. ‘Bun’ means noodles while ‘thang’ is translated literally as pack of medicine. 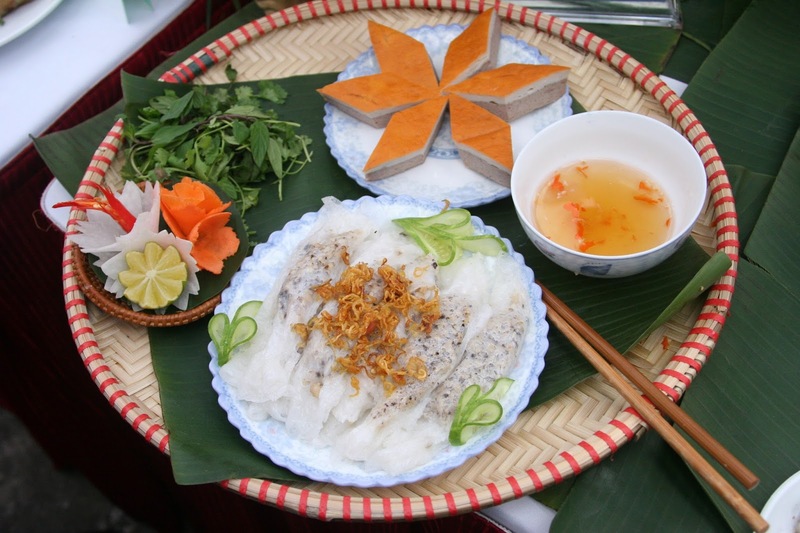 Bún thang got its name as it is made of a lot of ingredients, a bit like a pack of thuoc bac. The most important part of this food is to keep the broth as pure as possible with full of sustenances. Fertimented shrimps and hard-cooked broth create an insane taste for Bún thang. Hot egg coffee is an appealing drink to those looking for something different that not often advertised as other foods in Viet Nam. 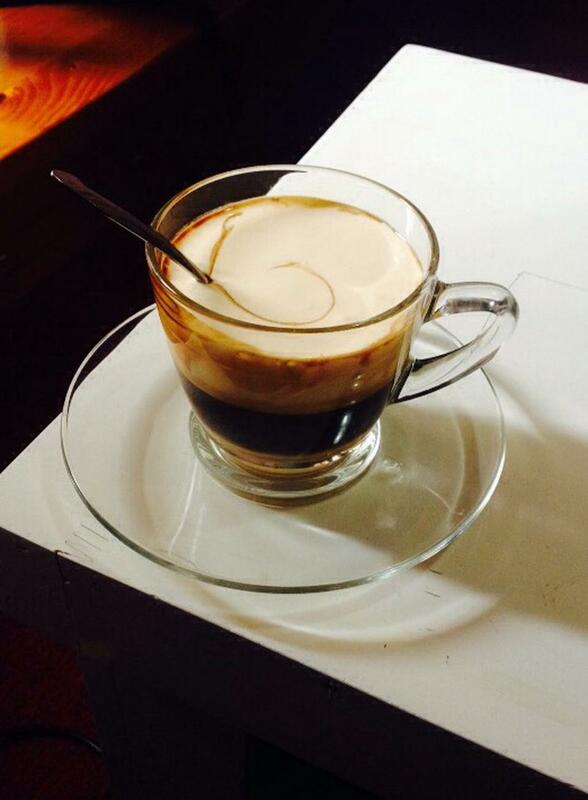 But, sipping a cup of hog egg coffee in a tiny, casual vendor is truly a local experience that you shouldn't miss. 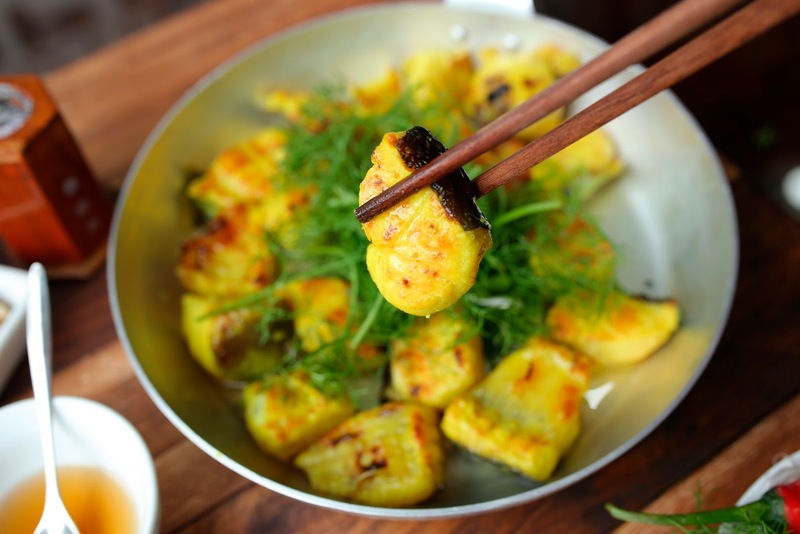 La Vong grilled fish is a highlight of Hanoi’s specialties. Its recipe has been handed down from generation to the other by Doan family for over 70 years. This popular dish has been existed for so long that the street that the house located at was named after it. La Vong grilled fish is made from a special kind of fish names hemibagrus (Vietnamese call it “cá Lăng”). People grill hemibagrus’ meat with oil and dill, then they serve grilled fish with vermicelli and shrimp paste. This simple and scrumptious food attracts numerous of local people, domestic and foreign tourists as well. You will have the best taste of this dish at La Vong street.